For more than 20 years, Mike Hughes and Jeff Shelton have led the market in Tampa Bay, Fla. 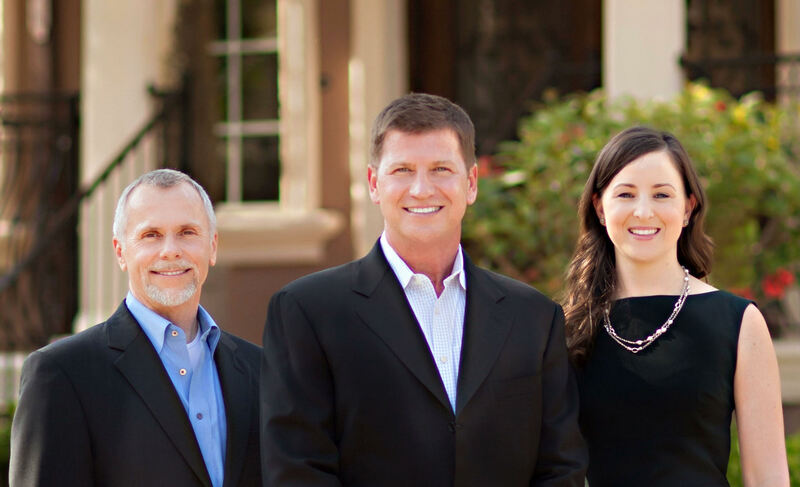 They formed the Hughes Shelton brand in 1998, and since then, the Coldwell Banker-affiliated group has maintained a major presence in the region, now with eight members on their team. 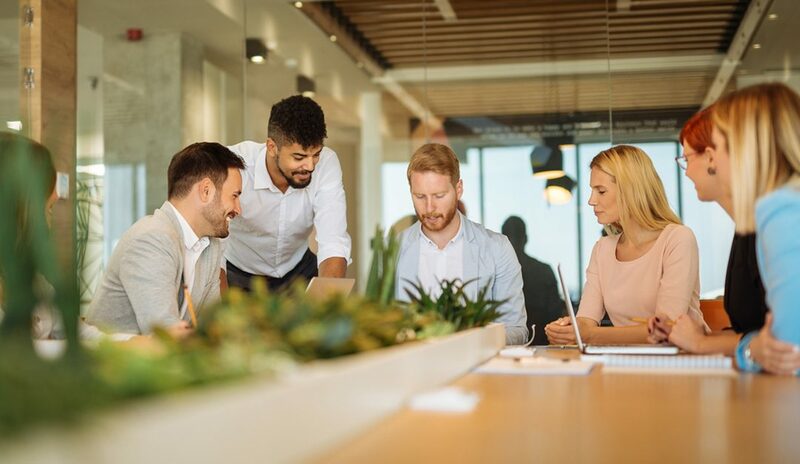 Hughes and Shelton, along with managing partner Andrea Webb, are the acting principals of the team, which has four buyer’s agents and a marketing director. Here, Shelton discusses the dynamics of the group, and his advice for other real estate teams. Suzanne De Vita: Jeff, there are three of you at the helm of your team. How do you divide responsibilities? Jeff Shelton: We all, as principals of the team, have particular areas that we specialize in. Andrea handles agent production assignment and education; I do most of the luxury market production and oversee the administrative operations. Mike oversees team policies and marketing. SD: Given the structure of a team, how do you approach customer service? SD: How do you distribute leads to your team? JS: Mike, Andrea and I are fortunate to have multiple generations of repeat clients that we will always maintain personally. Many new leads come from signage and social media. These are assigned to the agent best suited for the desired neighborhood and price range. SD: You conduct meetings regularly with your team. What do you focus on? JS: We have bimonthly team meetings with all team members, plus separate bimonthly meetings for the three principals. During team meetings, we discuss the wants, needs and progress of each member’s clients and go over listing activity. We also concentrate on training—we believe in education and training, because our industry changes continuously. SD: What’s one of your goals for your team this year? JS: Our primary goal this year is to become more efficient in our day-to-day operations. We do an extensive business plan every year. We set the desired goals for each agent based on their past year’s production. It’s helpful to have a vision for the future and business plans are vital for healthy growth; however, we stress that the most important thing is at the end of the year to look back and know you’ve done your best to make you and your clients a little happier than the year before. SD: Lastly, as one of the founders of a successful team, what advice would you give to other teams? JS: Be yourself at all times, work hard to learn something new each day, don’t worry about your competition, pay attention and take the time to get the job done right the first time.